Check also the official Nikon EU websites: UK, Germany, Belgium, Italy, Czech Republic. 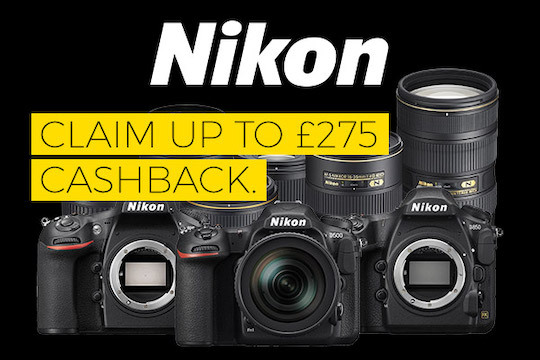 This entry was posted in Deals and tagged Nikon cashback, Nikon Rebates. Bookmark the permalink. Trackbacks are closed, but you can post a comment.